Before applying to Study in UK- Foundation, Bachelor Degree, Masters Degree, and PhD, you may have completed your secondary studies from your country but unfortunately they will not be initially accepted if you want to study in the UK. 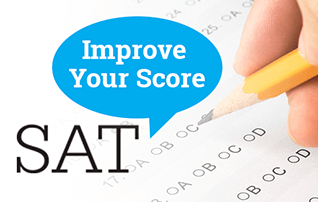 For this you will have to undergo a one year International foundation course to bring your qualifications up to the required mark for the course you want to take up to study in UK or have good Cambridge A-Level results . 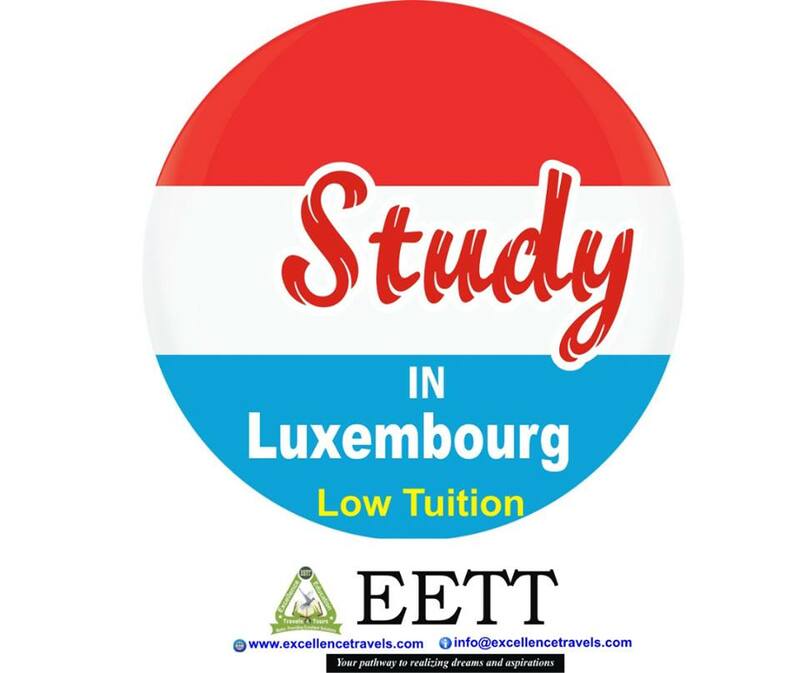 At Excellence Education Travels and Tours, we guarantee our applicants SCHOLARSHIPS to study in the UK. All undergraduate degree courses in UK study programmes last for 3-4 years except degrees in Medicine, Veterinary Sciences, Veterinary Medicine, and Dentistry which are of 5 years duration. UK study programmes in different universities provide a one year Pre-Masters programme, during which you study a specialist subject, academic English, and study skills before you take up a Masters programme. The major Postgraduate Degrees in UK study programs, namely; Masters in Arts, Masters in Science, and LLM, last for a year whereas Research Degrees in UK, namely; M.Phil, and PhD stretch from one to three years. These are advanced degrees where you will be able to further enhance your chosen discipline of the Bachelor’s Degree. To be eligible to study under this degree the education system in UK requires you to have completed your Bachelor’s in the same discipline. A conversion degree course in the education system in UK caters to those of you who intend to change your choice of subject or stream to pursue postgraduate studies. A research course is if you intend to take up research in a certain area. Here, you would be able to take up research under the guidance of a course mentor. 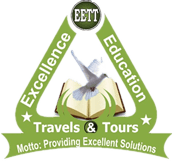 At EETT, we are rated the best in terms of quality and satisfactory Student Visa customer services in Nigeria and the world. We extend our business relationship with our students even after they gain admission. It should be noted that one should be selected to study at a publicly funded university or college, a bonafide private institution, or a fee-paying independent school. The school should follow a full time degree course, or a weekday full time course at a single institution involving at least 15 hours of organized, daytime study per week. Make sure that he/she is able to pay for the course and the living expenses of family members if they come along. While applying for a for a student visa for UK one should make sure that these financial resources are provided for without working in UK or claiming public funds. The applicant should clearly state the intent of not working in the UK unless he/she is accepted for a course lasting longer than six months. Then one may work part-time or during vacations. Also during student visa interview make it sure to the interviewer of one’s intent to leave the UK at the end of one’s studies. While applying for student visa in UK be cleared that during your course of study you can take part-time or holiday work, but you must not work for more than 20 hours a week during term time. Also during application for a student visa in UK you cannot work full-time in a permanent job. Once the course is over, you can apply for work permit employment in the UK, which is covered under work permit (INF 13). However, if you graduate in an approved science or engineering subject you can apply to stay in the UK, to look for or to take work, for an additional year after your degree course finishes without getting a work permit. This gets covered under Permit free employment (INF 14). Make an application for a student visa in UK two to three months before you intend to travel. The periods from September to January is especially busy for the visa office and so make sure you apply well in advance. An additional handling charge per application will be levied by VFS. Also as you go for the student visa interview be ready with the documents. The Entry Clearance Officer will try to make a decision using your student visa form and the supporting documents you have provided. If this is not possible, they will conduct a student visa interview. The schedule of the student visa interview will be given to you. EETT will link and assist you to have a successful UK Visa application and you will be proud of us. This is an assurance!